Where's my favourite Andalusia Travel Destination? Andalusia Travel: Having lived in Southern Spain for the last fourteen years and working within the travel industry, where we holiday is a question I frequently get asked. When I first arrived in Spain, one thing that never ceased to amaze me was how unwilling my adopted Andalucian family was to travel. Most of them had never left Andalucia, let alone Spain. It was something that I couldn’t get my head around. Having travelled the World from a very early age, not wanting to travel was a concept that I couldn’t comprehend. Fast forward 14 years and now I fully understand them. Why travel when you have everything you need right on your doorstep? Andalucia offers every conceivable micro-climate and the diversity of its landscape is just staggering. From remote mountain ranges, to windswept, sandy beaches to hidden Moorish palaces. Andalucia has it all. ‘Autonomous’ is a good word to sum Andalucia up. The Province is like no other in Spain. With more than eight million residents, it is Spain’s most populous region. The similarities end there. Andalucia is different. It always has been. The melting pot of history and cultures has created a unique environment like no other. A bridge between Europe and Africa and between the East and West. For nature lovers, you can’t go wrong. Andalucia is a natural paradise with no less than 24 protected natural parks. The highest proportion of protected areas in Spain. The million dollar question. With so much choice at your fingertips, where to go? Is not an easy question! As a family we enjoy the outdoors. Places well off the beaten track and well away from your English fish-and-chip menus and sunburnt tourists. The less crowded resorts on the Costa de la Luz, the Costa de Almeria and the inland paradises of Cazorla and Granada are favourites. The Cazorla Natural park, a UNESCO biosphere, is Spain’s largest protected natural area and the second largest in Europe. 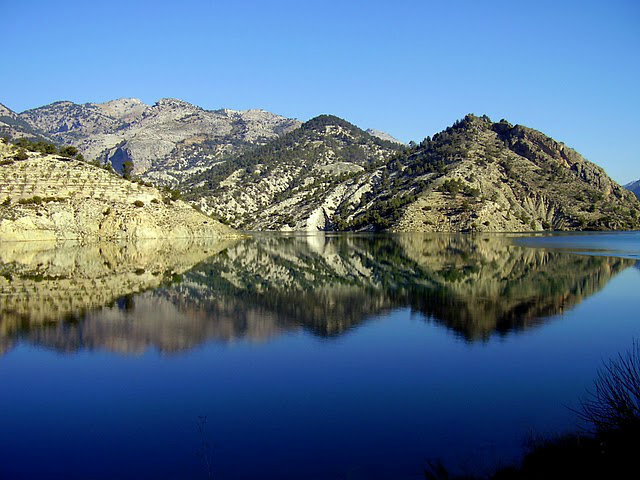 If you are looking to really get away from it all and immerse yourself in nature, Cazorla is the place to do it. Covering over one-fifth of Jaen’s surface area, there is no shortage of things to see and do. Top of any visitors list should be walking to the source of the Rio Borosa. An unforgettable experience. The Costa de la Luz is another place we visit at least once a year. The windswept Atlantic coast is haven for water sports enthusiasts and for those looking for picture perfect beaches. Fine, golden sandy beaches, crystal clear waters and some longest, most beautiful beaches Spain has to offer. Most of which, are relatively secluded. You get the idea. 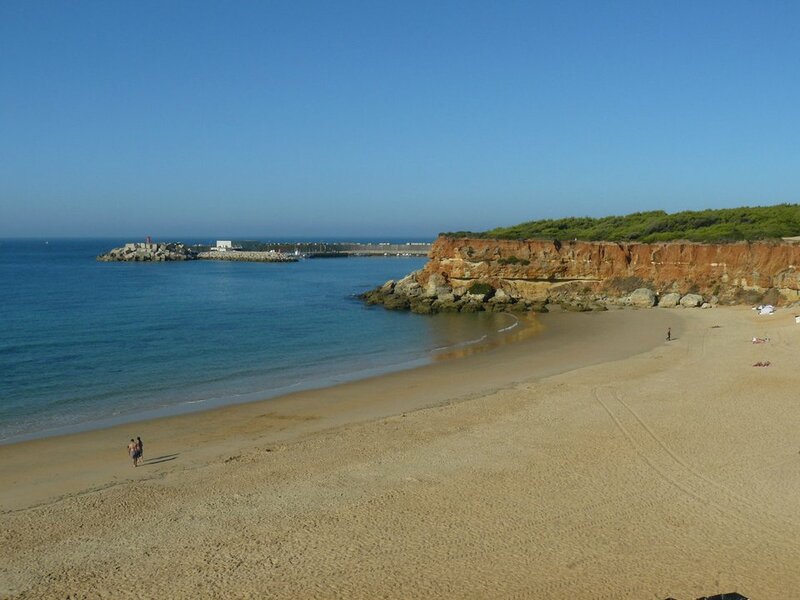 The Costa de la Luz stretches all the way up to the Portuguese border. Every little town and village has its own charm and character. The village of El Palmar, Conil de la Frontera and closer to Portugal the beautiful village of La Antilla are amongst our favourites. 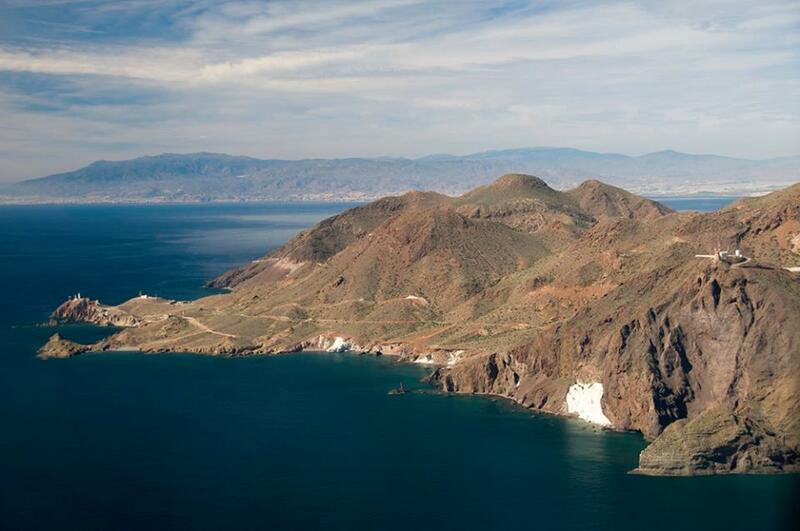 Closer to home and to heart, is the spectacular Costa Almeria. 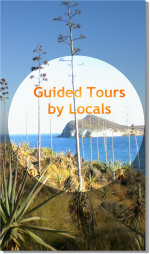 The Cabo de Gata Natural park is like no other place in Spain. Our favourite beach list would be never ending on this end of the coast. Every spot holds its own special memories. Going snorkelling for the first time with the children on Playa el Playazo, near Rodalquilar is certainly one of the highlights. Watching the sunset on Playa de Mónsul is another experience that everyone should have at least once in a lifetime. With so much choice and so much beauty at our fingertips, holidaying outside of Andalucia is never an easy decision. 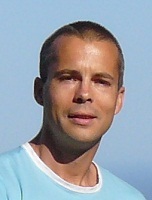 John Kramer works for Spain Holiday. The place to look for holiday rentals in Spain. Founded in 2002, Spain holiday now has over 6,900 holiday homes listed all over Spain. Book with confidence directly from verified homeowners.